Kotlin derived from java by taking advantage of inheriting the limitations of java. 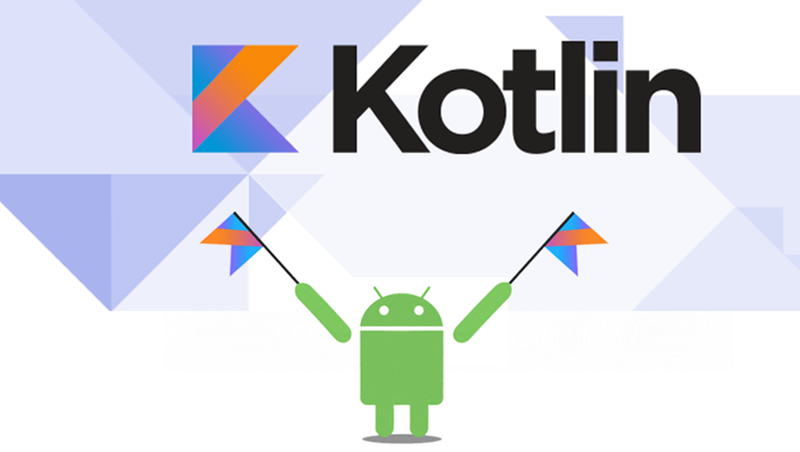 Kotlin a revolutionary technology for Android where it reduces lots of weight of coding structure by compacting code. Kotlin has discovered from the JVM languages that preceded it and borrowed the best parts from those ecosystems. Kotlin basically runs on JVM and also supports Java libraries as well as tools, providing full Java interoperability. Kotlin is an open-source programming language that provides single-click tool that can convert Java code. In Kotlin, extensions are useful to developers which allows them to add methods and classes without making changes to their source code. Best technology to build the mobile app is like dreams come true for the Android/iOS app developers with introduced application programming languages like Kotlin and Flutter. Kotlin/Native supports two-way interoperability with the Native world. Overall, multiplatform is not about compiling all code for all platforms. This model has its obvious limitations, and we understand that modern applications need access to unique features of the platforms they are running on. Kotlin doesn't limit you to the common subset of all APIs in the world. Every component can share as much code as needed with others but can access platform APIs at any time through the expect/actual mechanism provided by the language.